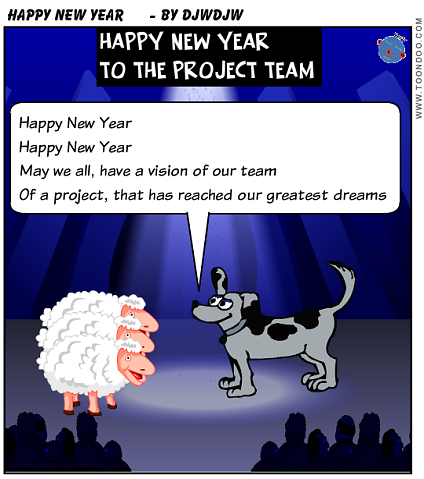 As we near the New Year, it is a time for reflection with your Project Team on what has happened in the year, both positive and negative, with an emphasis on what has been achieved. Then we should focus on what needs to happen to ensure a successful Project completion in the next year. What better a way to do this than with a song - have you ever heard a Sheepdog sing? 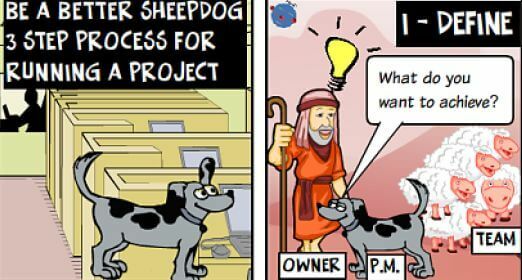 My belief is that the principles of Work Packages can be applied more often than you may initially think in Projects; it is just the formality of definition that may differ in various circumstances. So, sub-contracting a part of the plan to a third party is an obvious use of a quite formal Work Package, but can a request for a team member to undertake a task on the plan be considered a Work Package or even a Meeting? Ultimately this Work Package could be linked to a contract with a third party but a similar approach might be adopted for some major deliverables produced by a team reporting to the Project Manager. 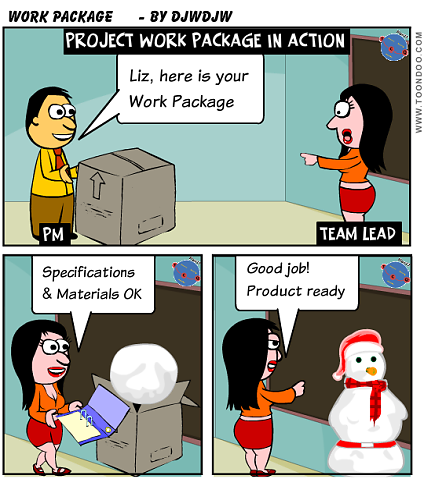 Asking one of the team to deliver something in the plan? 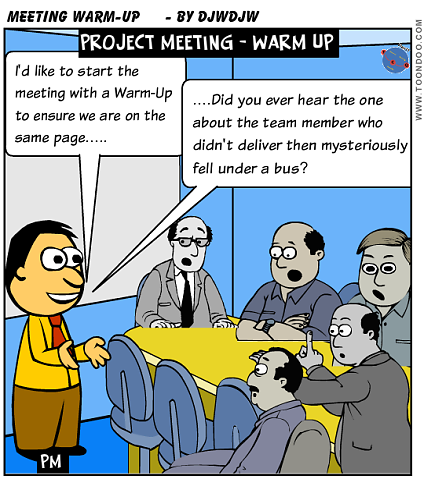 When you want someone in the team to deliver a task in the plan many Project Managers will take the informal approach with a a quick chat. I too like the human element of this approach, you can have a discussion, understand risks etc, look the person in the eye and gain a commitment. 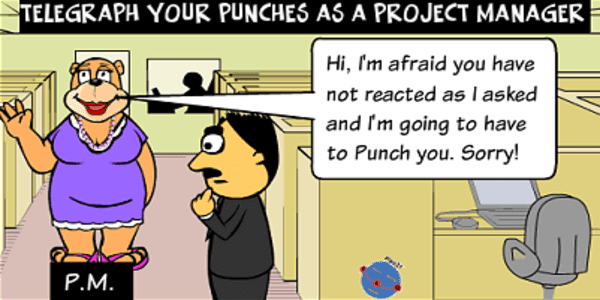 So I suggest you reinforce the discussion with a quick email summary, you can provide links to reference material within the Project File which ensures there are no excuses and can actually help the team mate as a reference point as the work progresses. You can mention things like progress reporting too, "can you pop me a quick email each Friday morning with progress made, effort to complete, any issues or risks you wish to raise?" In some circumstances, especially when a task is on the critical path, I may set up a zero length meeting request for the person on the Friday morning. This reminds the team mate and reminds me too about expecting an email status update. So if the email doesn't arrive on the Friday by lunchtime, I can chase Friday afternoon. Applying Work Package principles to a Meeting? In the Outlook meeting invite I often put some background information and the objective / questions to answer. As well as hopefully allowing participants to think about their contribution BEFORE the meeting, this is useful for me when I am going from meeting to meeting during the day as it helps me get my brain in gear rapidly! Historians have deduced that the Ancient Egyptians must have had very poor filing systems - this is why they chose to write all their history on the walls :-). You need to be careful not to repeat this situation in your Project else the team will have difficulty finding useful documents / information resulting in communication problems, a loss of productivity and a lack of auditability. First and foremost you need a Shared File Store which all the Project team can access. The old fashioned way of achieving this was a Project folder on a Shared drive. This can still work although many organisations have SharePoint and you can establish a Project specific site. SharePoint has a number of useful features which you don't get with a Shared drive such as Document Check-Out / Check-In, the ability to make a more interesting site through web-parts etc. Please check that this shared file store is backed up, ideally nightly. Don't assume that your team will organise things sensibly, they won't! So dictate a sensible structure. Give this some thought, it will pay dividends in the long term. So for example, in IT Projects adopting a waterfall SDLC type life-cycle you might have a Management folder plus one for each major phase. Then I would encourage use of sub-folders below this basic structure. Make a summary document about the structure and communicate this to the team. If it is a SharePoint site, this introduction to the structure can be made prominent for "new users" of the site. 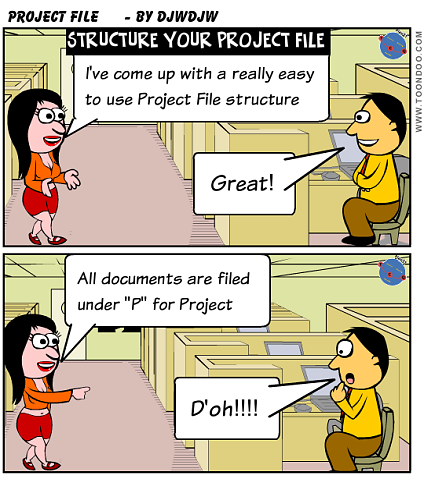 Tell the team that they need to use the Project file when drafting new information not just when submitting for review (every heard the story about the person who lost a months work on a draft document stored on the "C:" drive when it failed?). Ensure the team utilise links to documents within the Project File rather than embedding them in emails which wastes space on the organisation's email servers with duplicated copies. 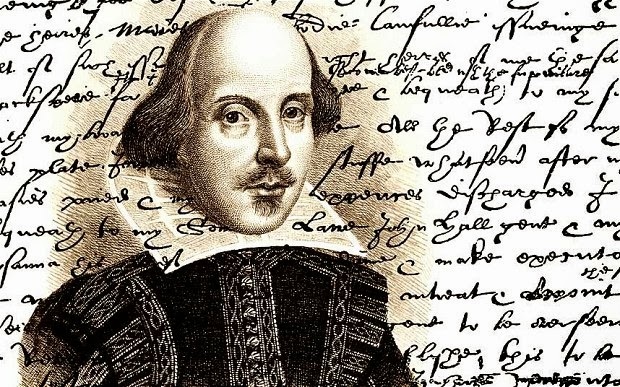 In general terms I adopt the following principles on document versions. Lastly - Stamp on "poor team behaviour"
You have communicated about the structure of the Project File and how it should be used as above. But you need to acknowledge that your team are humans and humans are set in their ways. Remember my post on Newton's 1st law of motion (People tend to continue travelling in the same direction.....unless acted on by an external force). So be prepared to call out poor team behaviour (e.g. emailing documents around) and by catching this early you will get the team all pulling in one direction in the use of a well structured Project File which will be a useful asset in your Project execution.